It’s not easy to find your next house, especially when living far from the city you’re moving to. But Green Van Lines has made the task a little easier, by bringing some of the best properties on the market to you. Providing superior moving services may be our key concern, but we’re happy if we can help you find a destination to move to, too! All you need to do is browse the selection of properties below, and find your next house. You can contact the relevant real estate agent directly, by clicking on the ‘Contact Real Estate’ button to the right of each advertisement. Click the ‘Switch’ button on the top left corner of the ad, to change the format and to find your next house by image. And once your new home is chosen, you can use Green Van Lines’ dedicated moving services to get your belongings there! Welcome to an amazing ownership opportunity for a newly built home, never occupied, in the incredible community of Inspiration. 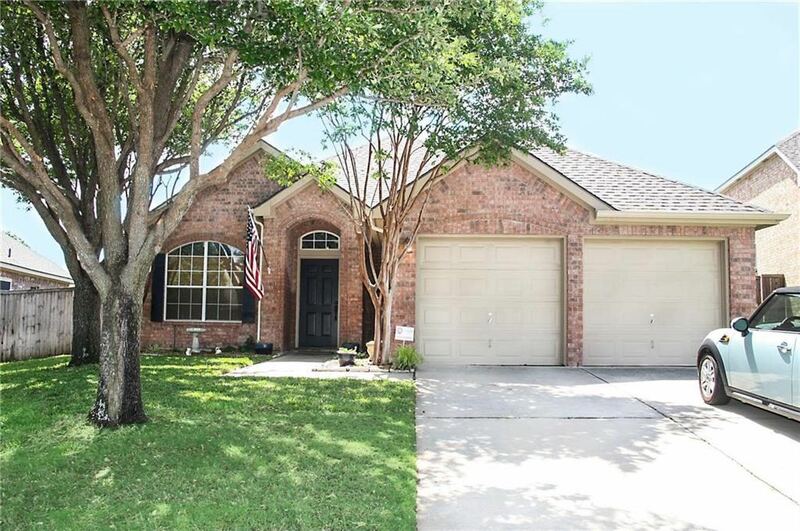 Walk into luxury with extensive wood floors, soaring 2 story ceilings, enormous bay windows providing a stunning flow of natural light, an airy open floor plan, a Master with huge walk-in closet, smart home wired with cat-6 wi-fi and surround sound. Features include granite counters, gas log FP, formal and casual dining, SS appliances, 5 burner stove, huge walk-in pantry, breakfast island, soaring staircase to the 2nd floor featuring a lovely loft game room and media room. Home is located on an over-sized corner lot positioned and fenced for privacy. Your dream home come true! You do NOT want to miss this outstanding home on 1 acre! You are just moments from major shopping areas, churches, schools and medical facilities.This is just the right size with 2200+ sq. feet, 3 bedrooms, 2 baths, 2 dining PLUS office at the front for privacy and a very spacious living area.The master bedroom is massive with equally roomy bath with separate shower, dual sinks and it’s split from the secondary bedrooms. Plenty of parking with an extended driveway, RV parking and the BONUS is a 1200 square ft. workshop complete with 2 roll-up doors and electricity and has a sidewalk leading to the house. An invisible fence in both front and back for pet safety.Everything you need and a fabulous price as well! Call me for a showing today! Come see this Beautifully Remodeled Home in Oakmont Country Club! Full of sunshine and upgrades! Great location and neighborhood, amenities include Pools, Country Club restaurant, Tennis and Social events year round. Golf is also available for purchase. Open Kitchen has Tons of cabinets, Granite, GE Cafe appliances, Gas convection oven with 5 burner stove, New roof, Both bathrooms also remodeled. 4 bedrooms , 2 bath, kitchen dining area has built in office space with storage and buffet cabinet. Don’t miss out on this precious home! Call me today for a showing!